Comment : Minimalist style. Inspired by the various spatial planes in the universe and micro cosmos. 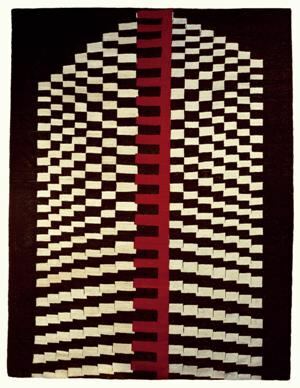 Utilizing the ancient structure of kilim weaving, Belkıs Balpınar, a former museum curator and researcher, lecturer and author of several books on Anatolian carpets and kilims, pioneered a new art form in the second half of the eighties – the contemporary/modern kilim or ‘artkilim’. Since 1986, her career as scholar and artist has moved between ancient and contemporary, bridging the old and the new. After her studies at the Textile Department at the Fine Arts Academy of Istanbul, Balpınar served as curator of the Carpet Section of the Museum of Turkish and Islamic Art and as the Director of the Vakıflar Carpet and Kilim Museum in Istanbul. 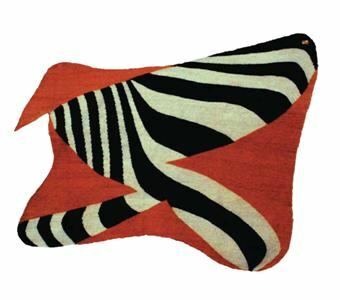 With the kilim as her canvas, she challenges the rule that kilims must always be rectangular. 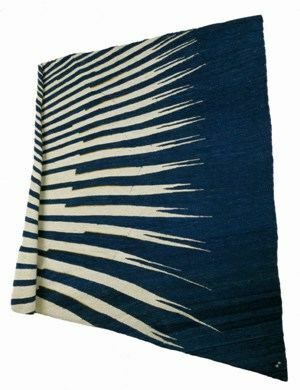 Over the years, experiments with warp and weft have taught her to defy the traditional rules of kilim weaving in many ways. Balpınar has held exhibitions in Istanbul, Ankara, New York, Princeton, Washington DC, Stockholm, Caracas, Milan, Tokyo and she has participated in group exhibitions. 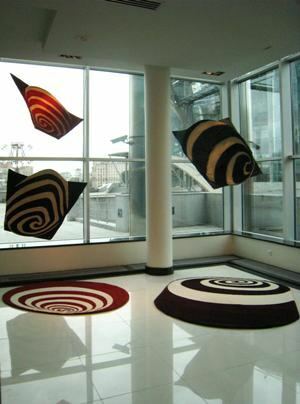 While most of her one-of-a-kind pieces are woven for exhibitions, she also undertakes site-specific commissions and special commissions for corporate art. 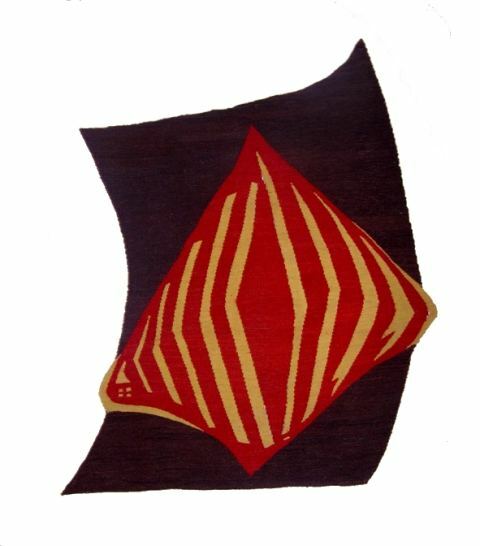 By pasting computer-generated kilim weave-or felt structures on her drawings she is able to produce realistic digital sketches before they are woven. She was commissioned to create an art kilim to hang on one of the entrance walls of the World Bank Building in Washington DC and one for the Aramco Center in Dhahran-Saudi Arabia and 80 pieces for the Marmara-Manhattan Hotel in New York. 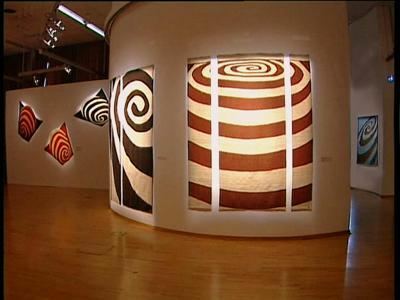 While most of her distinctive pieces are woven for exhibitions, each piece is identified with her distinctive personal logo. She also challenged to use felt as a medium. 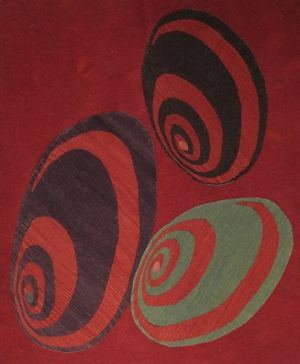 Felt offers different possibilities than the kilim weaving technique. Balpınar has held solo exhibitions in Istanbul, Ankara, New York, Princeton, Washington DC, Stockholm, Caracas, Milan, Tokyo, Ljubljana, Moscow and Bahrain. She has also participated in many group exhibitions. In December 2004, her work was seen at the G-Art Gallery in Istanbul in an exhibit entitled “Relative Viewpoints” utilizing the medium of felt. Some of her pieces were on display at the Modernist Exhibition in New York City in November 2007 and was on display at the Basel Art Fair in Miami by Galleria Nilufar, Milan. 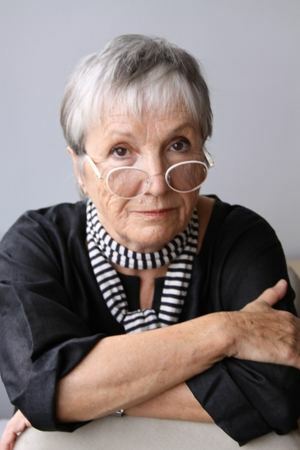 Her works can be seen in some private collections including Miuccia Prada (Milan), World Bank (Washington D.C.), Bernard Chappard (New York, Caracas), Lary Sanitzky (Los Angeles), Economy Bank (Istanbul), Nilufar Gallery (Milan), Marmara Manhattan Hotel (New York), Ignazio Vok (Padova), and Al Gore (Nashville). Since 2006, Balpınar has lived and worked in Bodrum, Turkey.